'A Taste of Europe' - 4 Wines Paired with 4 Italian Dishes at Vista Lago! 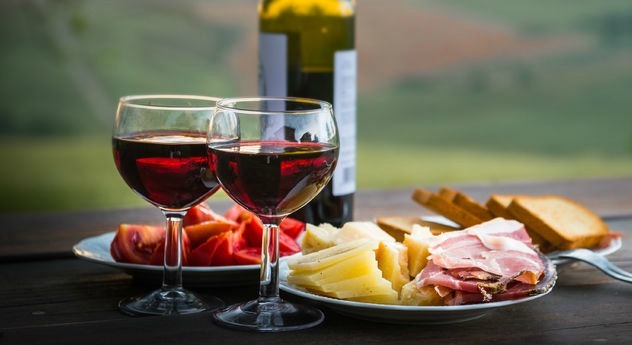 You are invited to end your weekend with "A Taste of Europe" event, featuring 4 Romanian wines perfectly paired with a 4-course menu of authentic Italian food. The event will be hosted at VISTA LAGO, one of the finest restaurants on Lake Washington, located in beautiful downtown Kirkland. As the 6th largest producer in Europe, Romania attracts international attention due to the wine quality and affordable prices. All attendees will also receive an event promotion, 50% OFF the regular price for all bottles of wine! See you soon! Cheers!